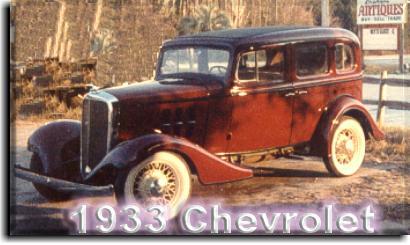 Examples of options in construction of antique automobile interior restorations. 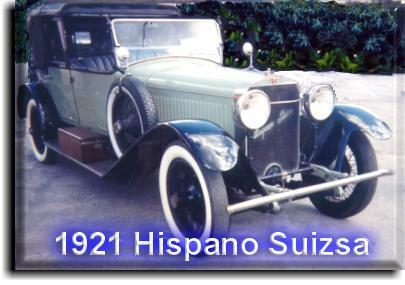 1921 Hispano Suizsa showing chauffeur compartment seat and door panels built using black leather as done originally. 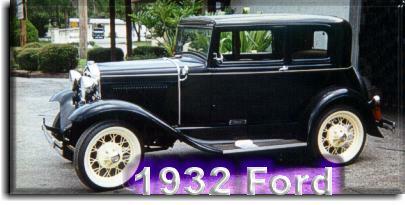 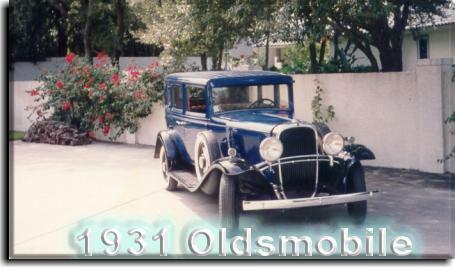 1931 Oldsmobile showing an interior using non-original materials supplied by the customer while maintaining the original design.